Easy to assemble and very light . We're skipping the bassinet and crib, and decided to purchase an overnight sleep safe bassinet for our first baby. Our pediatrician did approve this bassinet, and we're happy with the convenience and 2-for-1 use. 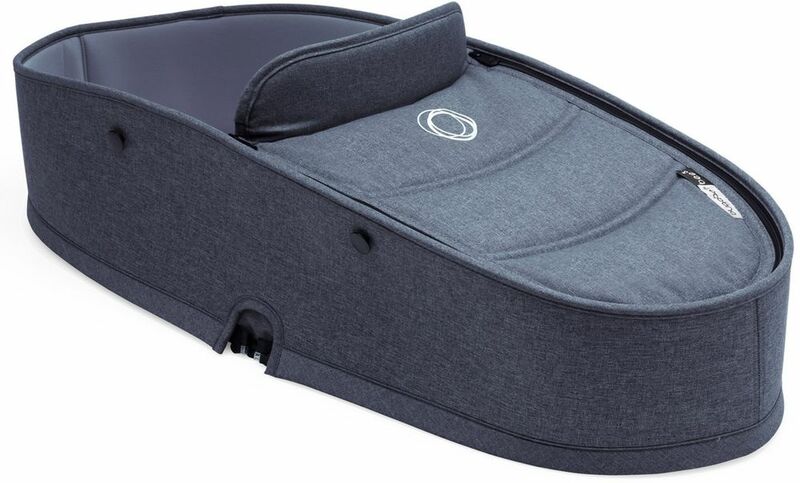 Use the Bee5 from Newborn to Toddler by attaching the Bee5 bassinet and easily move your baby without disturbing his or her sleep. Includes the tailored fabric set (bassinet wall and apron) and bassinet base for a complete bassinet.